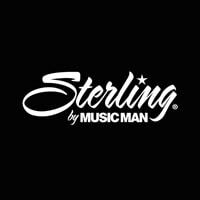 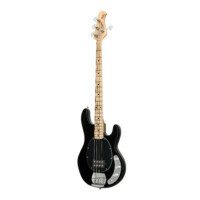 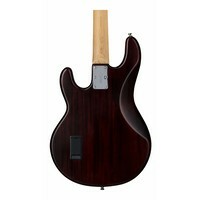 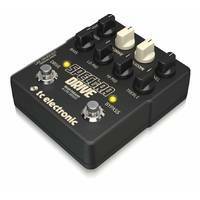 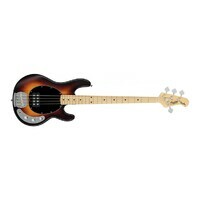 Music Man Sterling S.U.B. 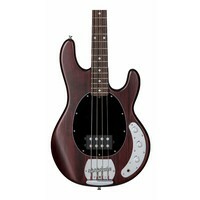 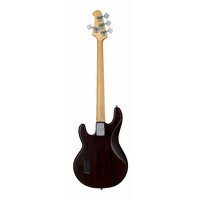 Series Ray4 B - 4 String Active Bass Guitar in Walnut Satin. 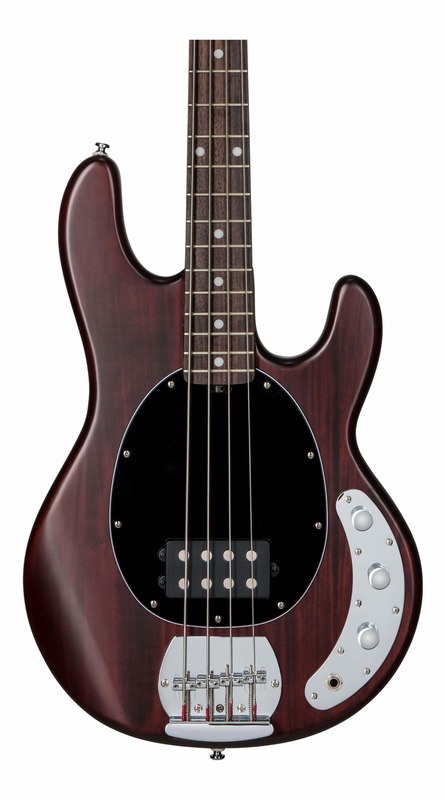 Based of it's cousin, the Music Man String Ray, the S.U.B. 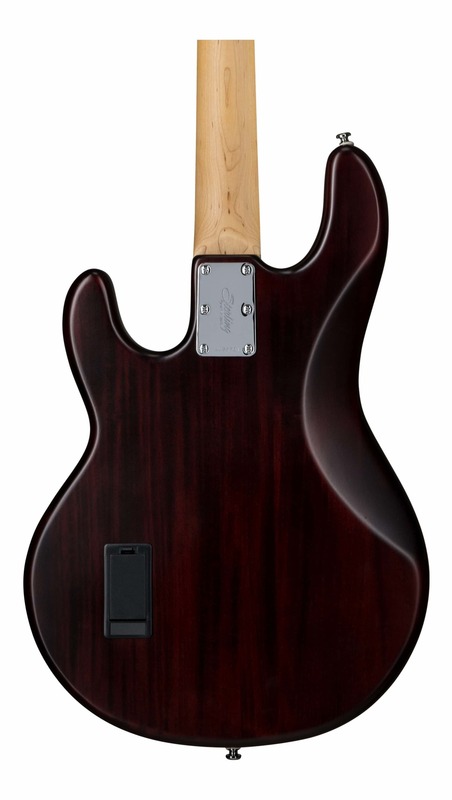 Series Ray4 boasts the same impressive build quality and unique, original design. 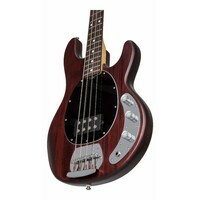 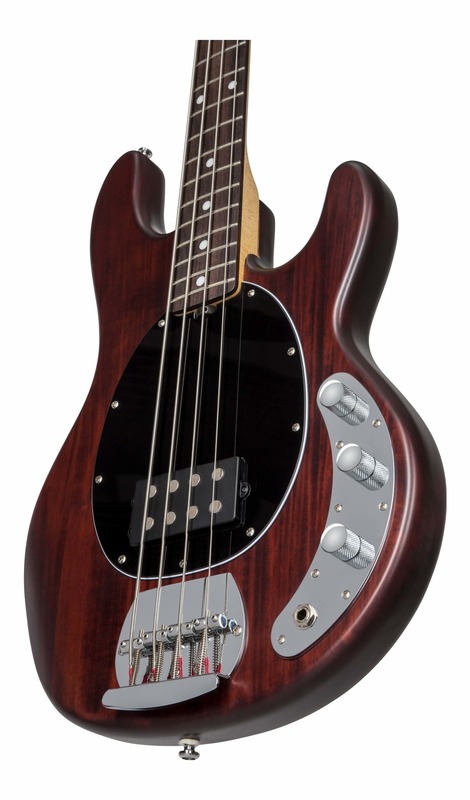 With a great tone, a design known throughout the music industry, and available in a stylish Walnut Satin, the Sterling S.U.B Series Ray4 Bass Guitar is made to turn heads.